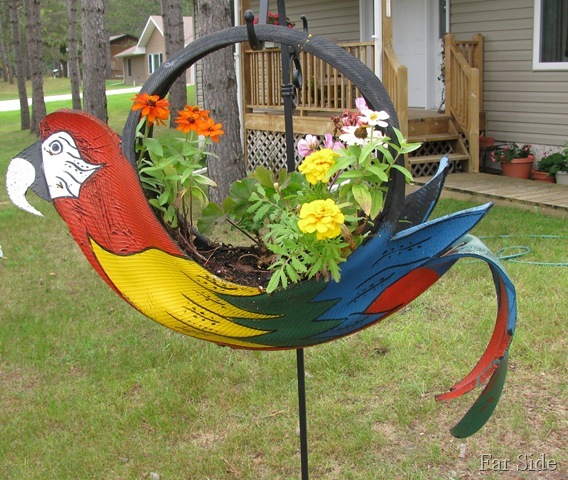 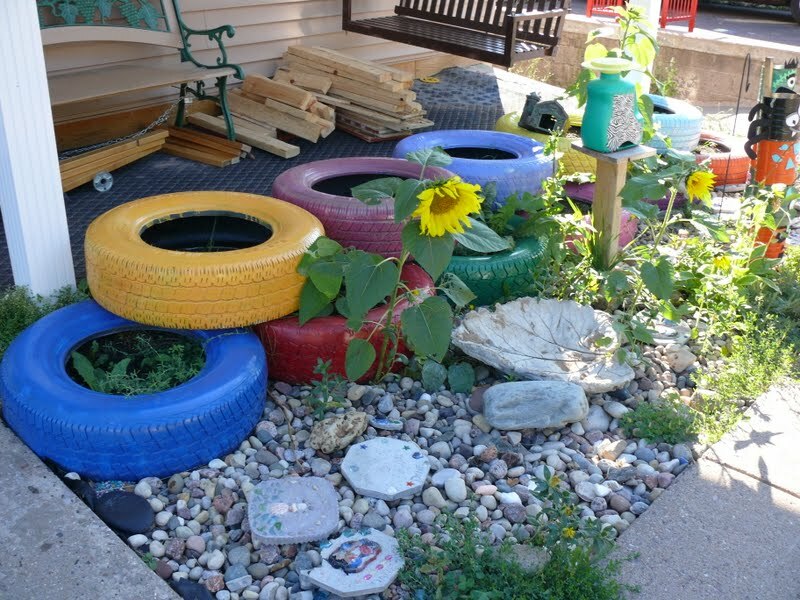 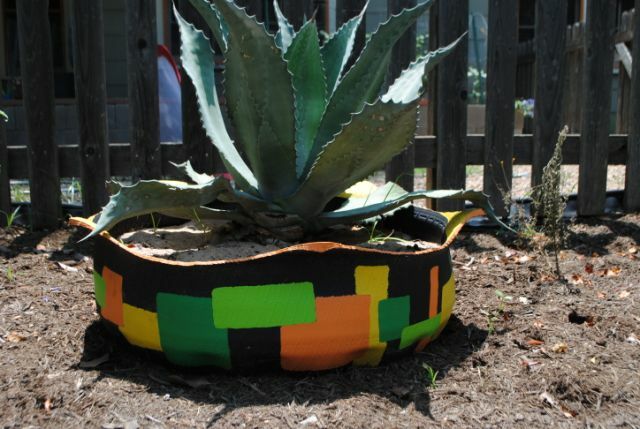 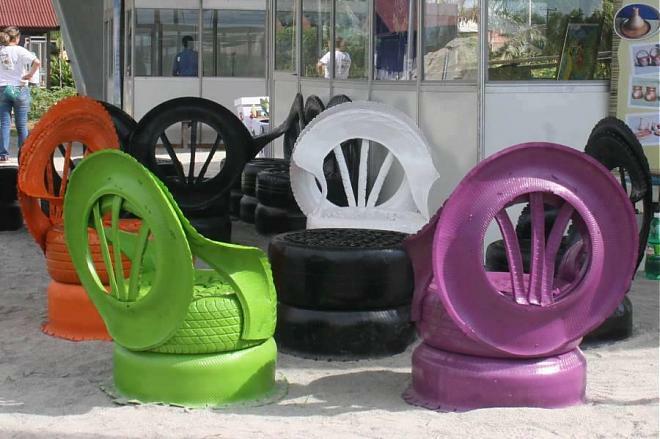 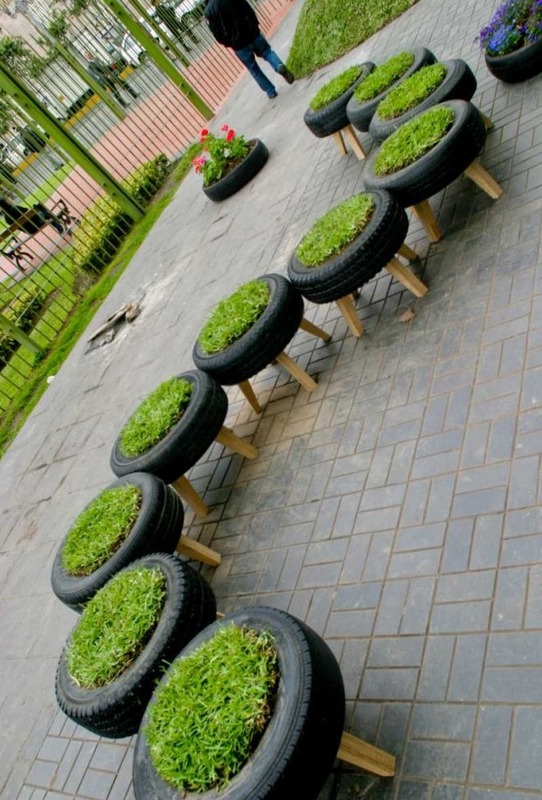 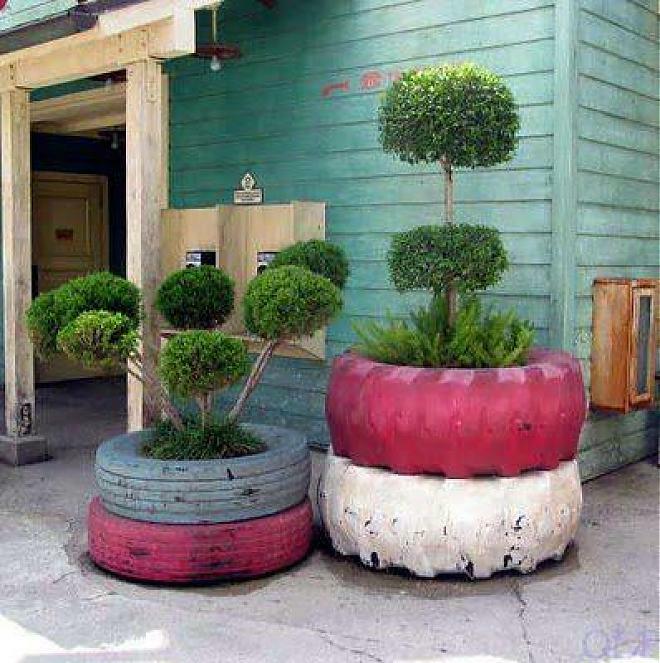 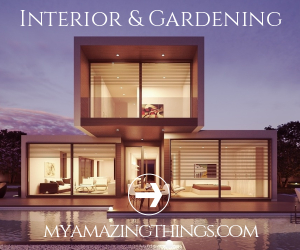 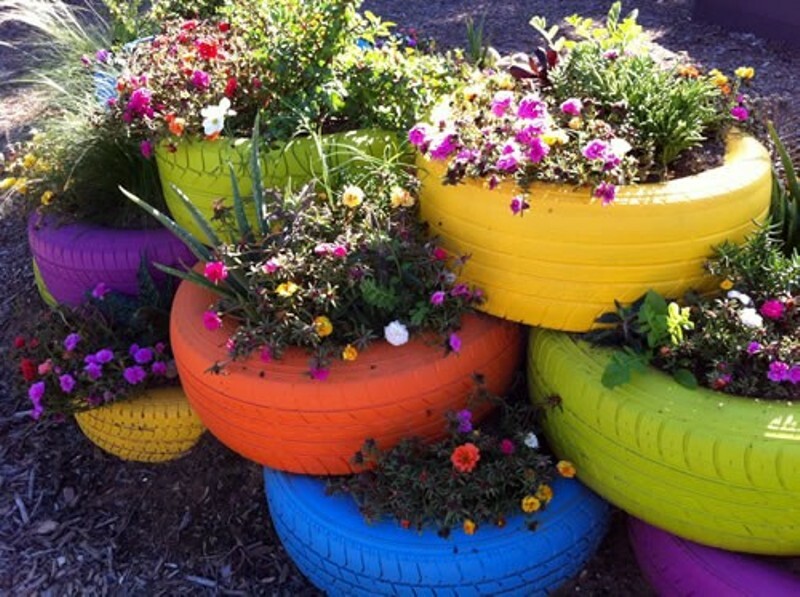 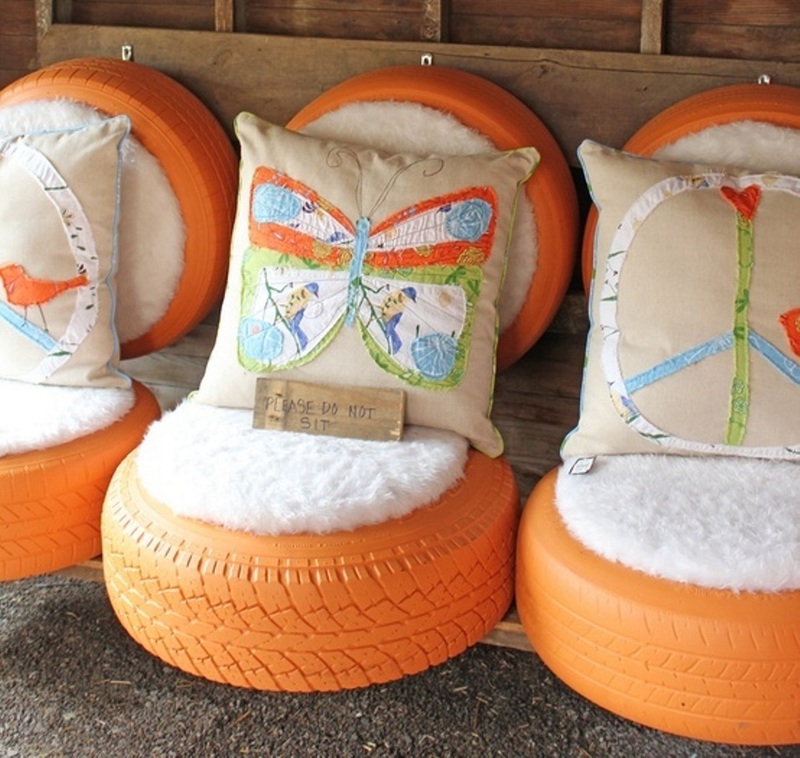 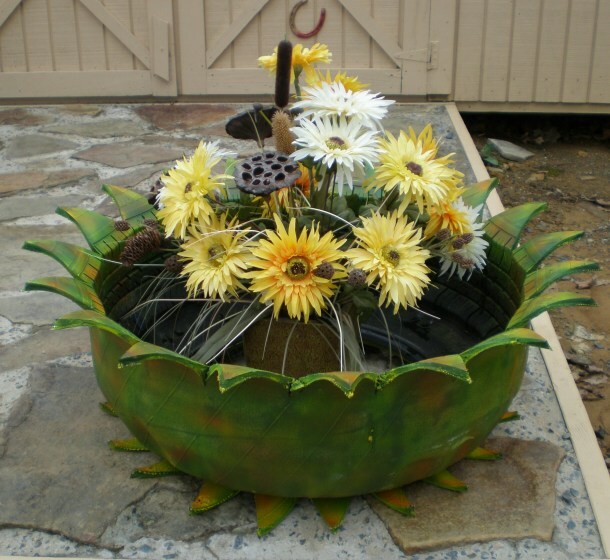 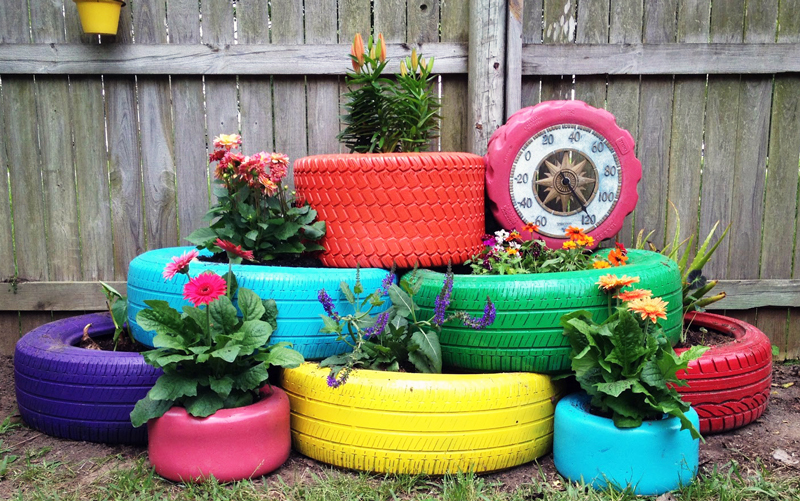 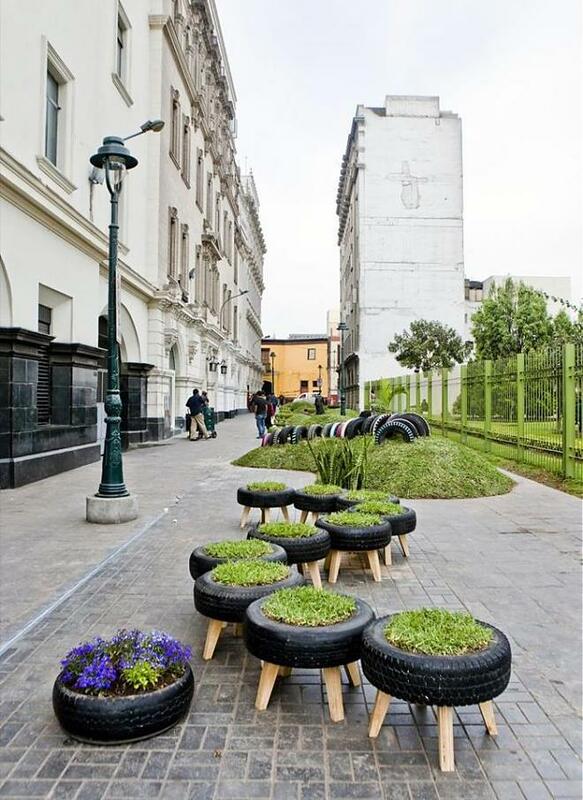 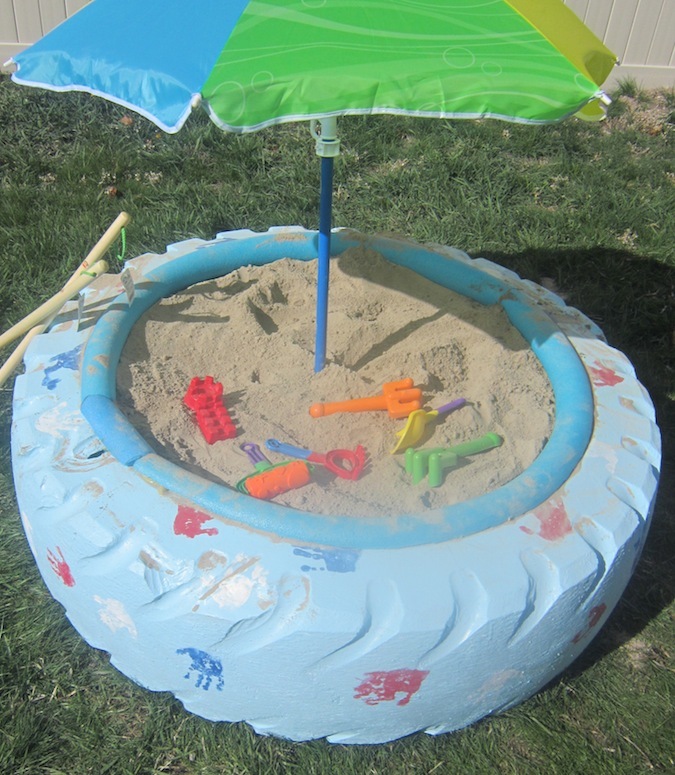 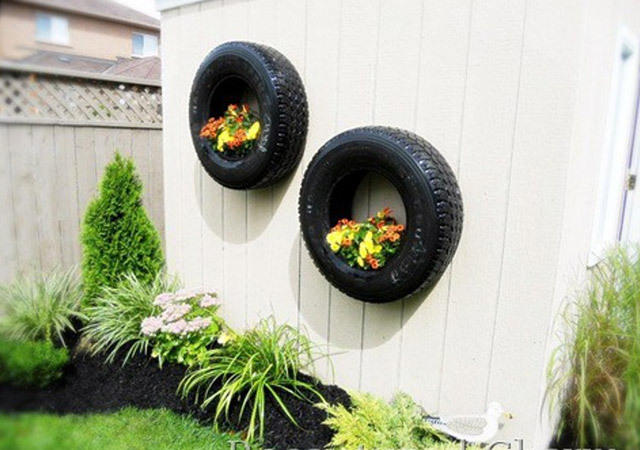 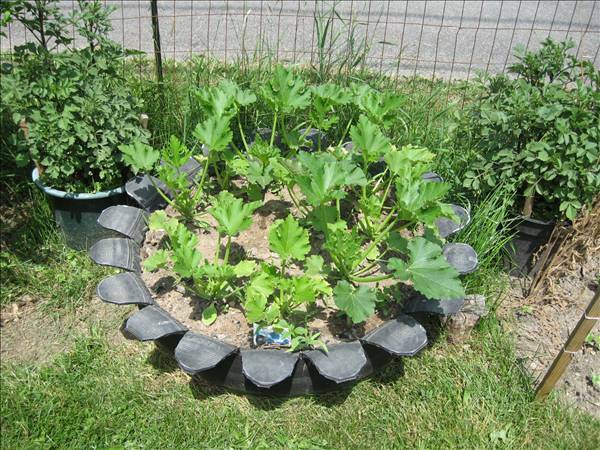 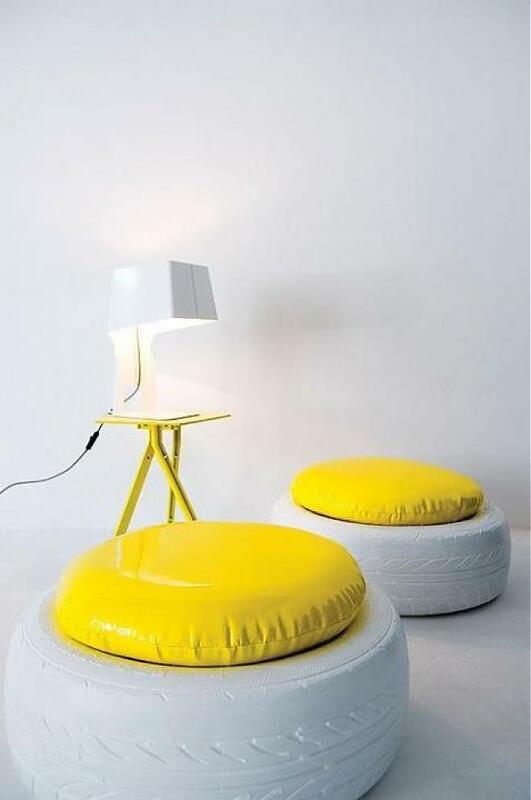 Today we share with you some ideas how to use old tires and to do something new and interesting. 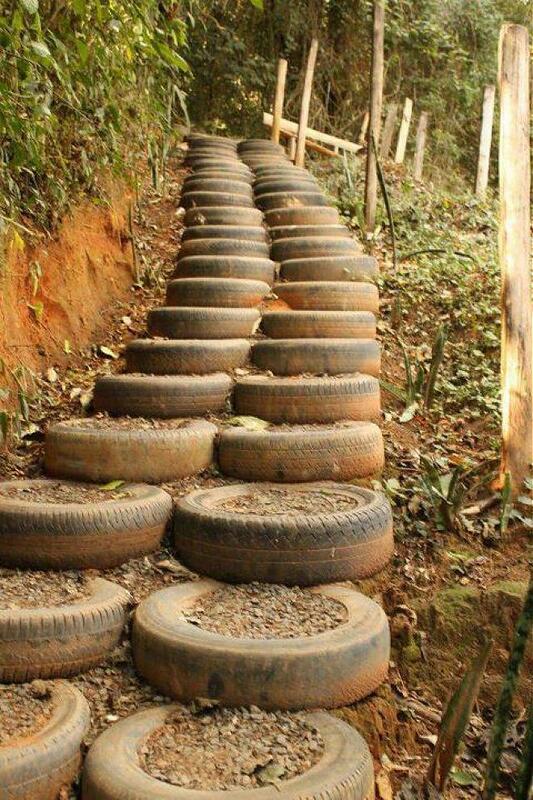 We always know to throw old things without to think if we could use them again. 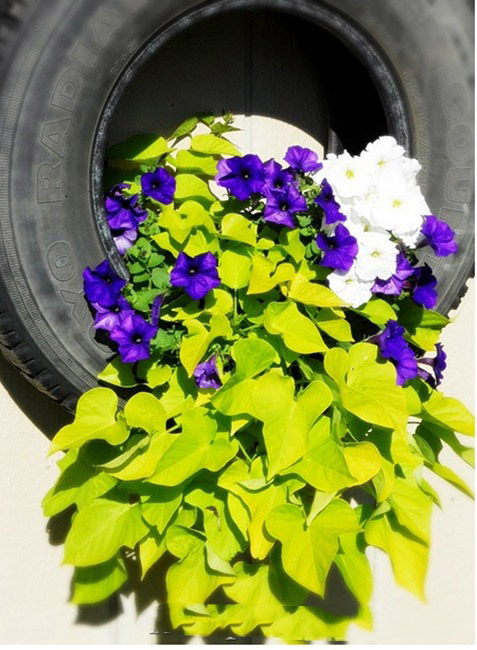 This post is just about all you how have old tires, and we hope that you will not throw that you will use it again.